Item # 301181 Stash Points: 2,297 (?) This is the number of points you get in The Zumiez Stash for purchasing this item. Stash points are redeemable for exclusive rewards only available to Zumiez Stash members. To redeem your points check out the rewards catalog on thestash.zumiez.com. 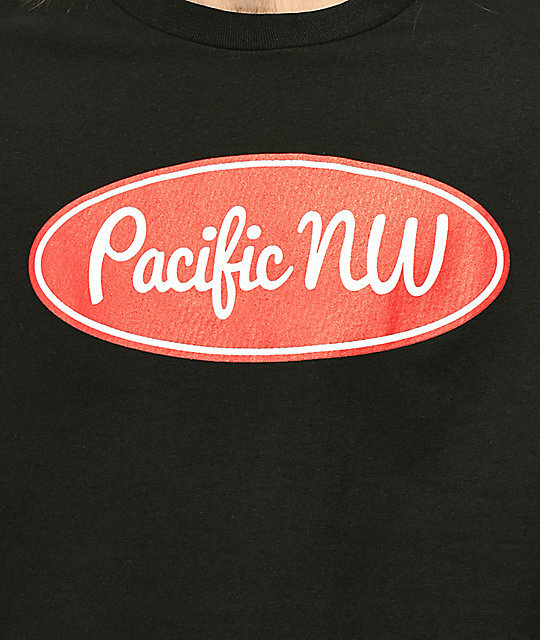 Be proud of where you came from in the PNW Built tee from Cake Face. 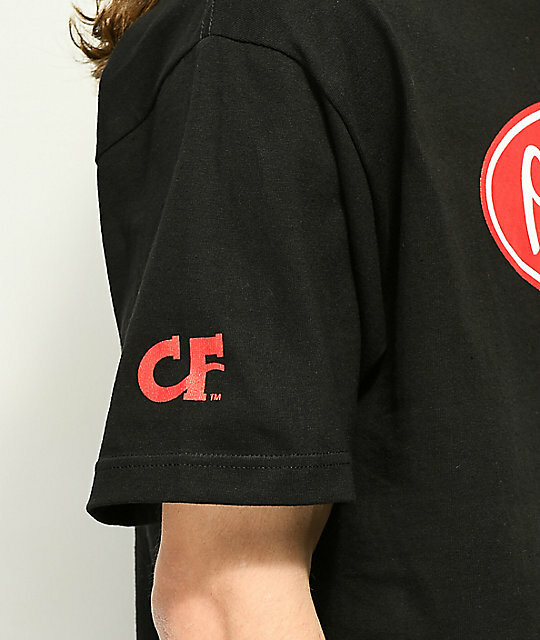 A black, 100% cotton short sleeve shirt features a solid red oval outlined In white with "Pacific NW" cursive script with in in white. 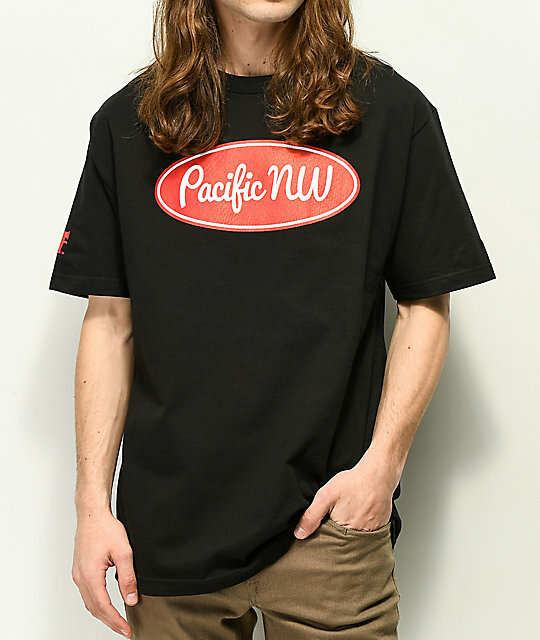 PNW Built Black T-Shirt from Cake Face.